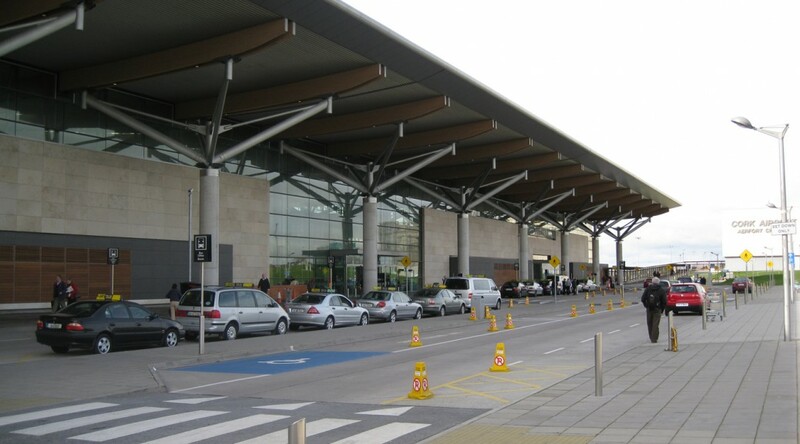 Cork Taxi Co-op are the Cork airport transfer specialists. Our cars provide a range of travel from one to eight passengers to and from the airport, in a wide range of vehicles. Our uniformed drivers offer a free meet and greet service for all of our customers at Cork Airport arrivals and will drive you to your destination safely. Our local career taxi drivers have a vast knowledge of Cork city and county and can offer advice on accommodation, restaurants, hotels, shopping, areas of interest, etc. No matter how long or short your stay in Cork is, you don’t have to miss a thing! We specialise in Taxi Tours, and Golf Trips and at a pre-agreed price or at an hourly rate. Kinsale, Blarney, Fota, and Cobh are all in very close proximity and if you wish we can recommend beautiful areas in West Cork and Kerry that are always worth the time to visit. All our cars have credit/debit card terminals for safe transactions at no extra cost. No matter what your Taxi requirements are in Cork, rest assured…… we have it covered. Get in touch now to pre-book a taxi!